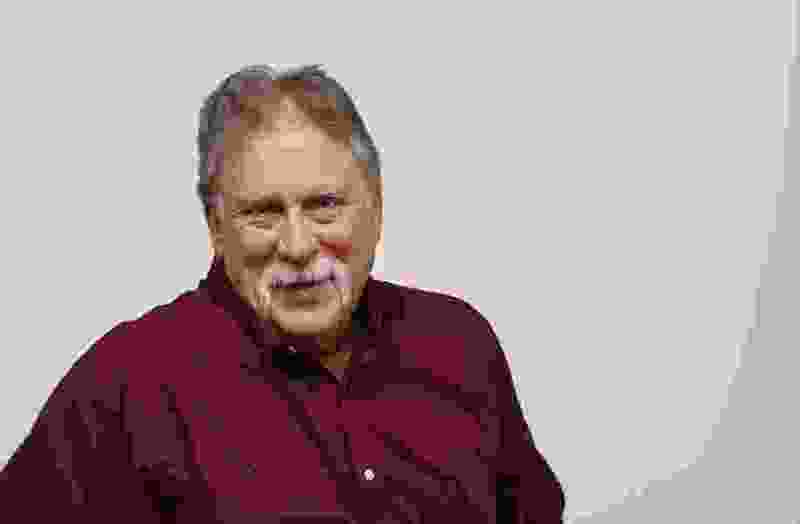 (Francisco Kjolseth | The Salt Lake Tribune) Robert Kirby is a Mormon and a marijuana user. I’m an ex-cop, taxpayer, father, grandfather, a compliant husband, writer, a churchgoing Mormon and — believe it or not — a regular user of marijuana. Several times a week, I break the law by resorting to weed for pain control. It’s in the form of a THC-based oil I use to combat arthritis, blown knees and assorted enduring twinges from surgeries caused by a lifetime of immature (but legal) dares to which I should have said no. Weed also helped me beat an 18-month addiction to Percocet, which was legally dispensed to me during that time by well-trained professionals and approved of by people who thought it in my best interest because it didn’t technically violate the LDS faith’s health code, the Word of Wisdom. A current initiative — Proposition 2 — is intended to help make medical marijuana more widely available in Utah. That would be nice but not absolutely necessary since I plan on continuing to break the law for as long as it allows me to walk and sleep with less pain and no addiction. I understand that not all folks see it this way, fearing that legalization of medical weed will infringe on their right to practice their religion. A leader of the opposition to Prop 2 is attorney and fellow active Mormon Walter J. Plumb III, who sees all kinds of evil in legalizing medical weed, including the trampling of sacred religious freedoms. Let’s talk about repugnant for a minute, specifically as it relates to religion. Exercising “righteous” belief in a church, including the one I belong to, has regularly proved itself a far greater threat to social welfare than a plant that grows in a ditch. I am not high right now. I don’t need to be to understand that it wasn’t a bunch of addled potheads who gave us polygamy, racism, massacre, marginalizing women and policies that promote elevated suicide rates among gay people. While I was conducting personal research on the pain-reducing effect of marijuana, I actually attended church a couple of times while thoroughly baked. I don’t endorse this behavior, but I should point out that, even in that condition, I couldn’t get my head around barring the baptism of children of gay parents. This brings us to legalizing the recreational use of marijuana, which I don’t advocate. I speak from experience on both sides of the law. After high school, I once drove to Park City with Jimi Hendrix in my back seat. Pretty sure. If I could trade booze for weed in terms of legalizing it, I would. As a cop, I always preferred dealing with potheads over drunks for the simple reason that weed never seemed to make people believe they were smarter, stronger, talented, more coordinated and/or better looking. So, until such time as marijuana can be measured to determine a presumptive level of intoxication, I don’t think we need more impaired people on the highway. But topically applied marijuana doesn’t get you high — or at least it hasn’t me. But what do I know? I have cannabis oil on both knees right now. Maybe I’m so high that I can’t see the terrible effect it’s having on me.